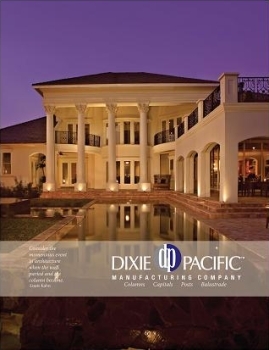 Dixie-Pacific has a variety of column options. Click the links below to view and download the latest catalog pages. Adobe Reader software is required to view these files. Please note that some of these files are very large. A high speed internet connection is recommended.